Reserve a great experience now. 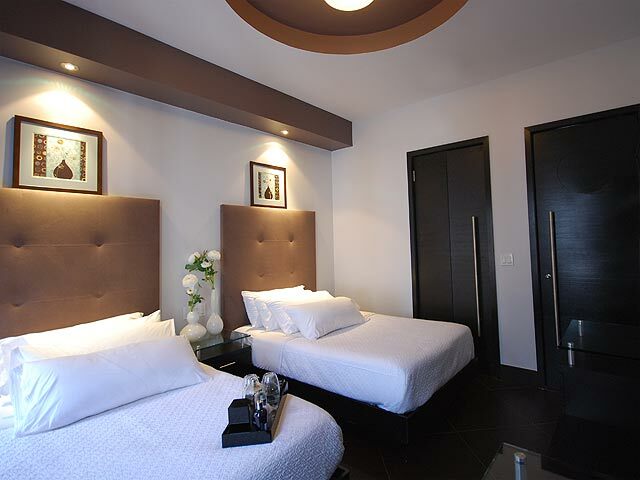 Spacious and affordable room sizes and layouts provide our guests with the ultimate experience of luxury and comfort. 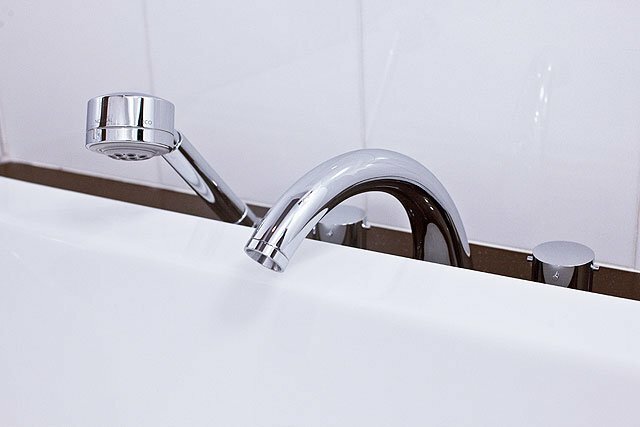 Enjoy a range of amenities to meet your every need while away from home. Reserve a room or suite for your next visit. Centrally located in the heart of Borough Park, Brooklyn, the Park House Brooklyn Hotel is an exceptional hotel that features spacious studios and comfortable suites at affordable prices. 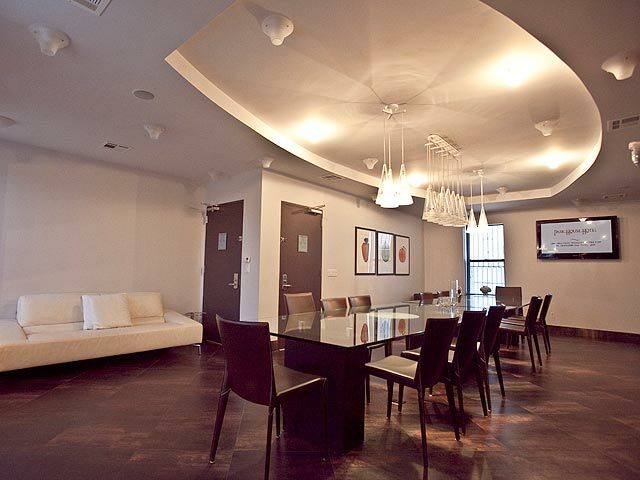 Hosting corporate, domestic and foreign travelers alike, the Park House provides the ideal atmosphere for hotel guests visiting Manhattan or Brooklyn for business or pleasure. An embracing warmth and signature style permeates our entire hotel, giving our guests a familiar sense of comfort. 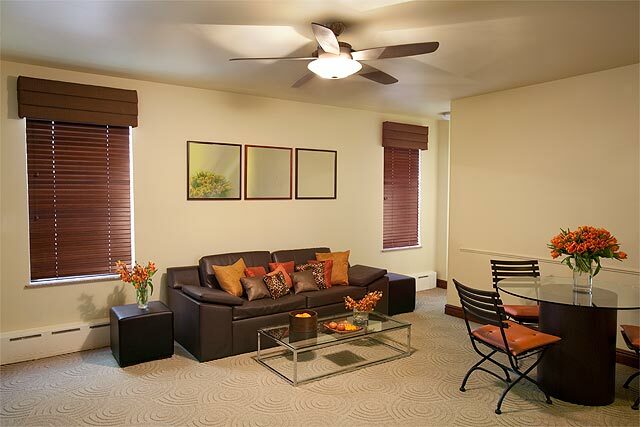 Spacious and airy, all guest rooms feature the many conveniences of home including a full kitchen and dinette. 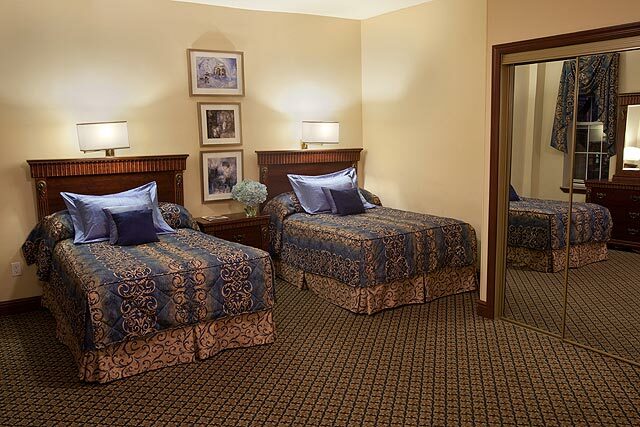 Our NY hotel suites and studios are well-suited for single or large families. Schedule your next event in our elegant and comfortable venue. Host meeting or conference your guests will remember with pleasure. Affordable rates are among The Park House Hotel’s main attractions for singles and families. Combining classic design elements with high-tech amenities, such as wireless Internet service, the Park House Hotel offers 40 guest accommodations, magnificent meeting space and personalized guest service that ensures our visitors the one-of-a-kind hospitality they deserve. Our Reception Desk is available to serve your needs 24 hours a day and our guests are invited to enjoy our amenities and services including a complimentary lavish, hot and cold breakfast buffet (kosher supervision). Guests enjoy the vibrant spirit of Boro Park, Brooklyn and the peaceful calm of our residential neighborhood. Several chic shops and a variety of New York restaurants are within walking distance of the hotel. The Park House Brooklyn Hotel is conveniently situated near Brooklyn’s many popular locations such as Botanical Gardens, the historical Brooklyn Bridge, Brooklyn Academy of Music and Prospect Park. Our central location and close proximity to JFK International airport, LaGuardia and Newark Liberty International airports is an added advantage of staying at The Park House Hotel. Manhattan and Williamsburg are easily accessible via the many trains that run nearby, and prominent New York City attractions are just a few subway stops away. 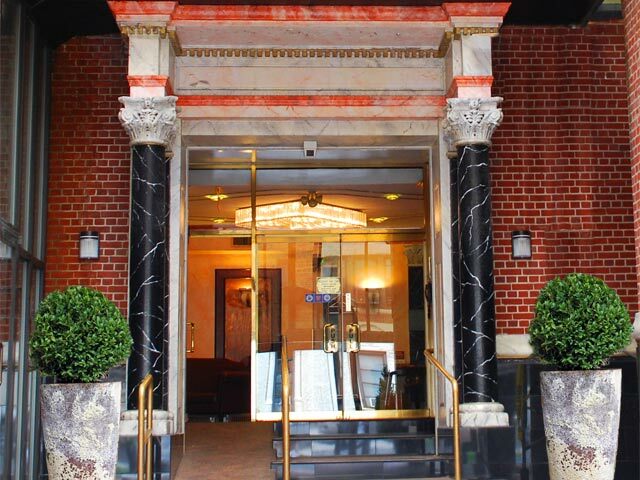 Once you’re here, enhance your stay by visiting the Theater District, Times Square, the Museum of Modern Art, the Empire State Building and Ground Zero. Join the many others who have made The Park House Hotel Brooklyn an integral part of their Brooklyn experience. Choose the check-in and check-out dates. Select the room you prefer.